The Western Bulldogs have continued their 2020 AFLW signings, with Irish recruit Aisling McCarthy and developing ruck Celine Moody committing to the Club for a further season. 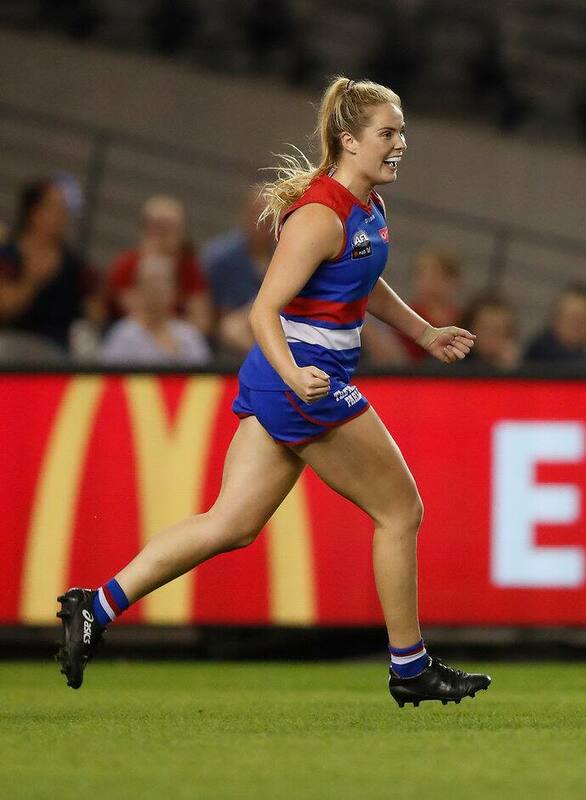 Arriving at the Bulldogs as a rookie in 2019, Moody went on to play five games in her debut season. McCarthy enjoyed a promising first season in the red, white and blue, kicking five goals and collecting 61 disposals across six appearances. “I really enjoyed my first year with the Bulldogs,” McCarthy told Bulldogs Media. McCarthy and Moody join a list of 13 players who have re-signed for the 2020 season and beyond.